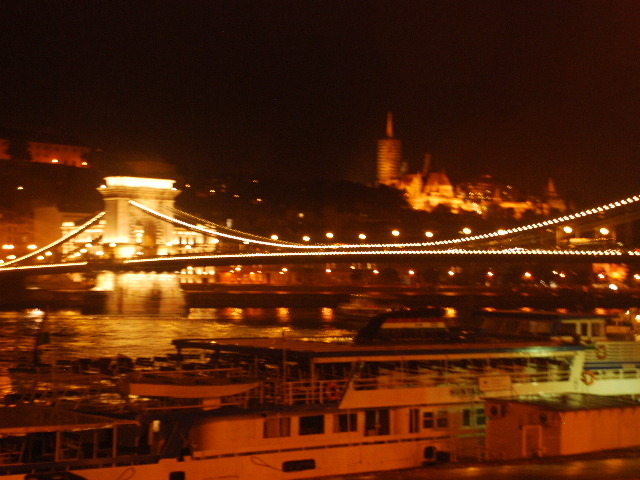 The Danube River and the bridges are lit up so beautifully at night. This is the view from our hotel. 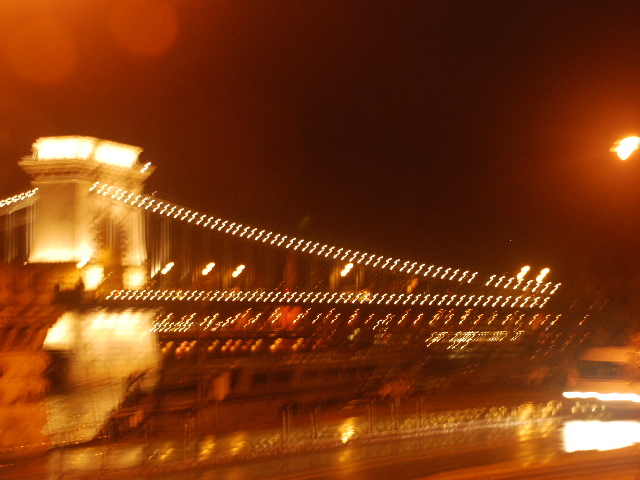 We ate a late supper looking out the window at the Parliament and the Chain Bridge. 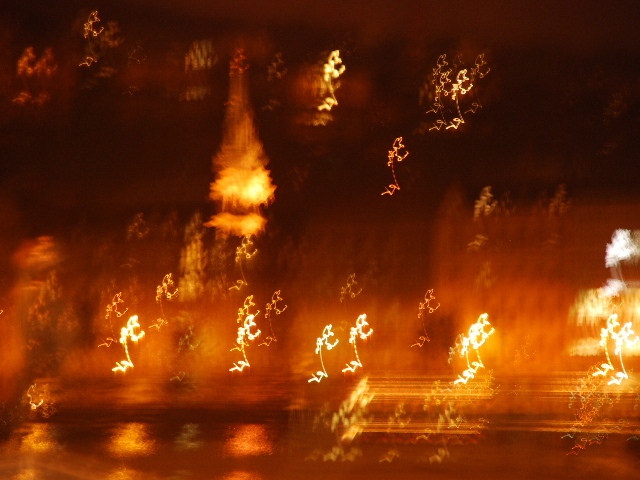 Lousy photo of the Parliament building from across the river. Still, I love the ethereal quality and sense of an ancient fairy tale at night that this snap captured. 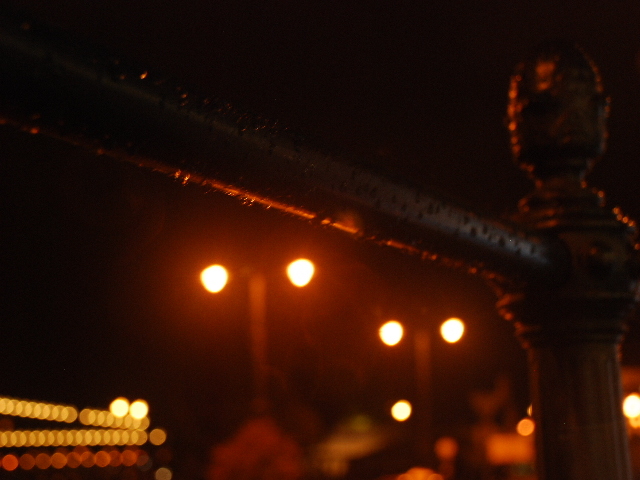 That is exactly how Budapest feels at night along the river.